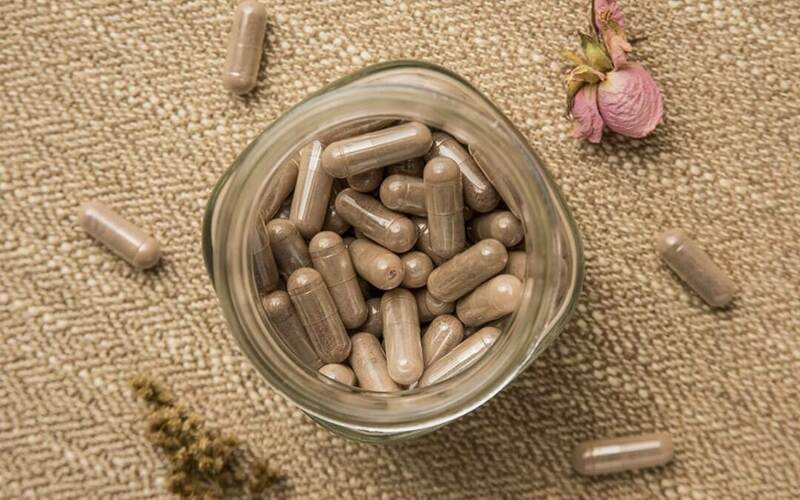 If you’re a health conscious expectant parent, you’ve probably heard about placenta encapsulation – an emerging process that purportedly harnesses the organ’s power to boost a mother’s health post-birth. But what’s involved in the process? Is placenta encapsulation compatible with cord blood banking? What is placentophagy and placenta encapsulation? “Encapsulation” refers to the process of dehydrating and grinding the placenta before packaging the resulting powder into pills. The process is a form of placentophagy, which is the act of consuming the placenta after birth. Different companies use different processes. Some opt to steam the organ before dehydration while others use it in its raw form. The placenta has always been a crucial part of pregnancy, passing nutrients and oxygen from mother to child while regulating hormones and removing waste products. Advocates say that encapsulation makes the most of these benefits by encouraging increased energy levels, healthier breast milk and even improving weight loss after a baby is born. Celebrities such as Kim Kardashian and Colleen Rooney even claim that consuming their placenta helped to prevent postnatal depression and re-balanced their hormones. Overall, though, few scientific studies have conclusively proved these purported benefits. Is placenta encapsulation compatible with cord blood banking? Absolutely. Cord blood collection is a non-invasive procedure which takes place before placenta encapsulation and in a completely different room from the birth. Only the umbilical cord is required for a successful collection by a phlebotomist or other medical professional, so it won’t get in the way of any form of placenta preservation. Cells4Life’s services are designed to give you complete freedom of choice when it comes to placenta encapsulation or any other birth choice, so you can make the most of your child’s birth without having to worry about anything else.